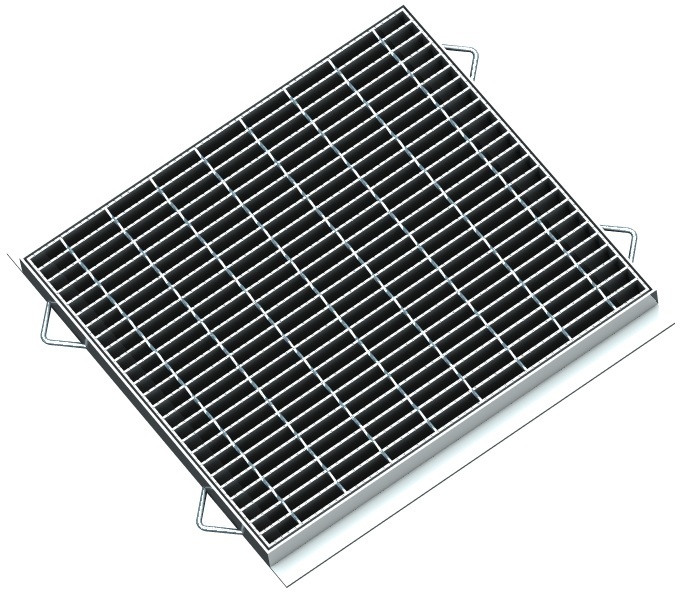 EGAL sump grates are ideal for residential properties and areas accessed by light vehicle traffic. 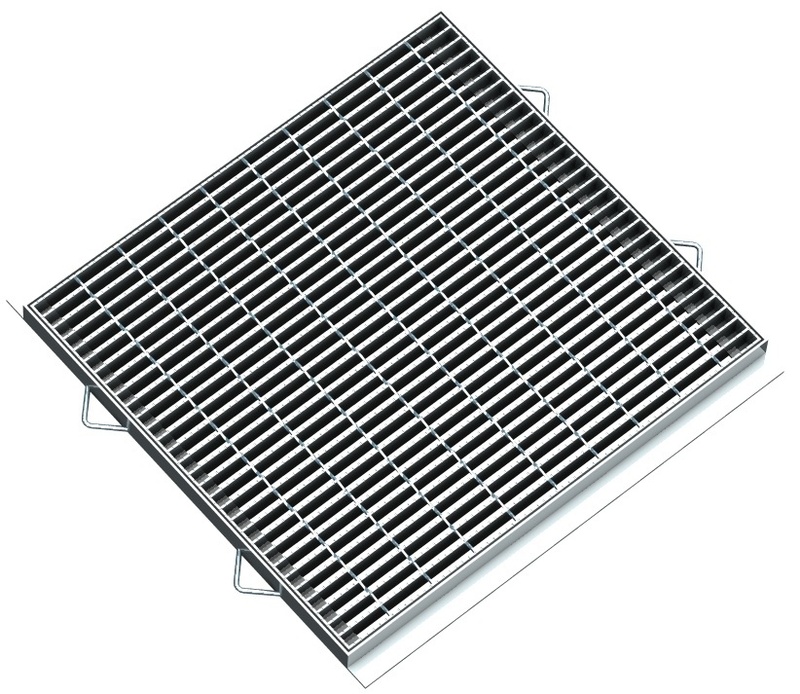 EGAL sump grates are rated to class B of AS3996 – 2006. The EGAL design allows good resistance against bike and wheel chair tyre penetration, while offering a strong design and sleek finish. 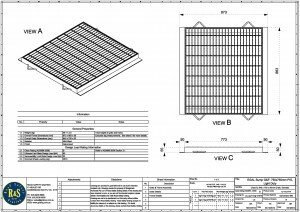 All EGAL grates come standard with an anti-slip serration, making them appropriate for areas experiencing regular pedestrian traffic. A little more on the design. 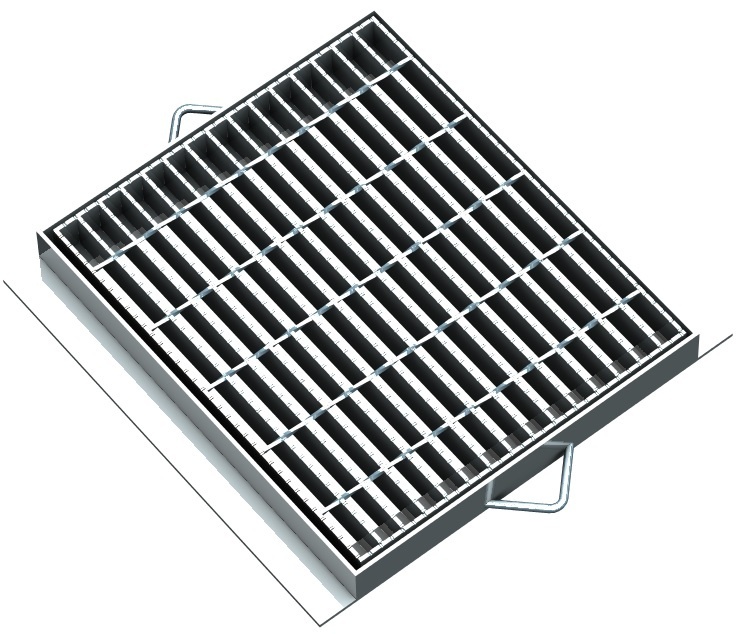 All EGAL sump (and trench) grates come standard with an anti-slip serration. This serration serves to provide grip for footwear and tyres, offering good resistance to slippage even in wet or oily conditions. 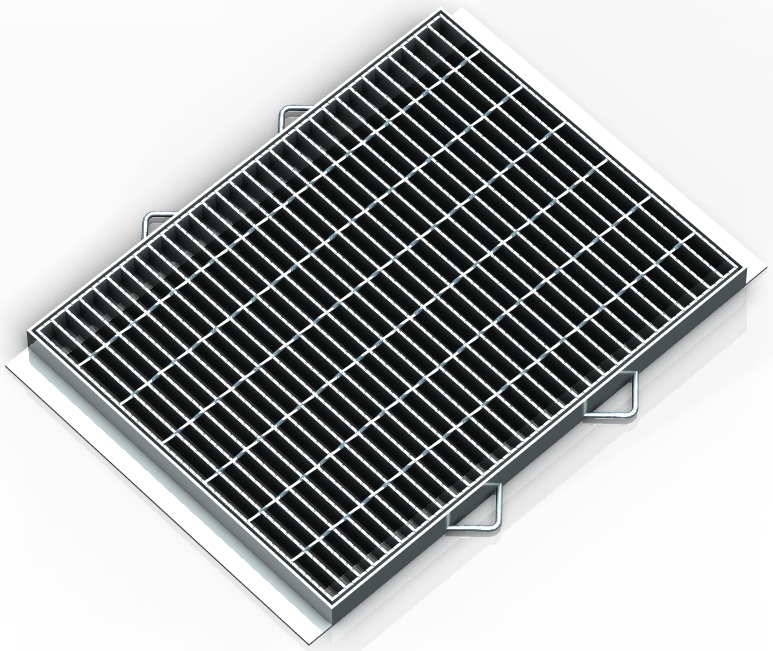 The EGAL range utilises twist bars, running along the non-load bearing direction of the grate, to prevent tyres from fully penetrating the grate. 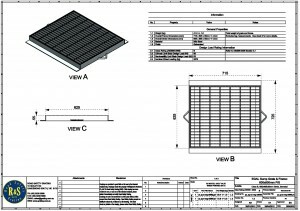 The spacing between twist bars varies for individual grate sizes and load ratings, however the spacing does not exceed the requirements as laid out in Table 3.2 (Bicycle Tyre Penetration Resistant Slot Dimensions) of AS 3996 – 2006. 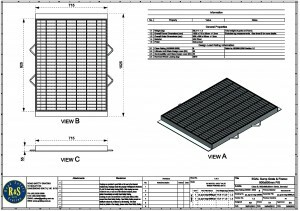 For the twist bar spacing of a particular grate that you are interested in, check the product specification or contact us on (03) 9238 5888. The twist bars utilised in the EGAL design not only offer tyre penetration resistance, but also also serve to strengthen the grate, by helping distribute the load more evenly across the grate. All EGAL sump grates are designed and tested to class B of AS3996, making them ideal for residential properties and areas subjected to light vehicular traffic. 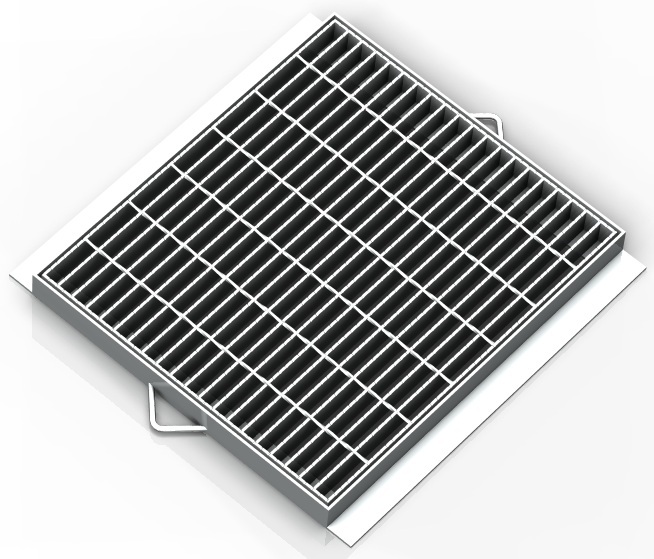 EGAL sump and trench grates are a new product line developed to offer competitively priced grates for residential applications. Strength appropriate for residential loads such as cars. 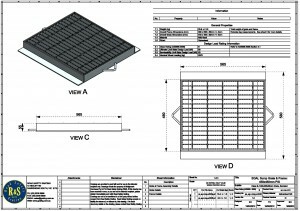 Read more on how we've changed EGAL grates. We've spent much of 2012 improving our product ranges, from trench grates to access covers to sump grates and we're proud to launch our new lines in 2013. 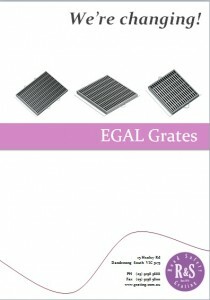 EGAL grates are ideal for residential properties, strong enough to take regular bombardment from cars, yet light enough to facilitate easy access to pits. 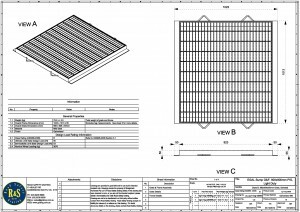 Incorporating slide resistance and bicycle tyre penetration resistance, EGAL grates are appropriate for areas being regularly accessed by both vehicles and pedestrians. Check out our "We're Changing" booklet for EGAL grates below.